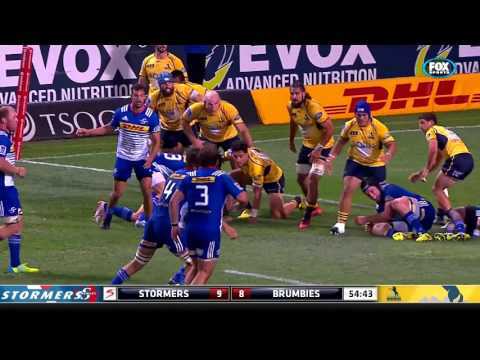 HIGHLIGHTS: The Stormers led from start to finish, outscoring the Australasian Group leaders three tries to one, thanks to a late surge against a Brumbies side that played the last 15 minutes with 14 men. 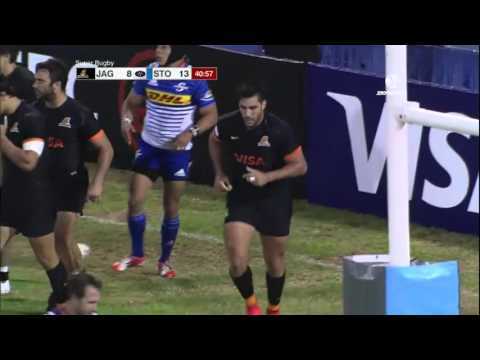 The Stormers claimed their fourth victory from five games this Super Rugby season as they saw off the Jaguares 13-8 at Vélez Sarsfield in Buenos Aires. 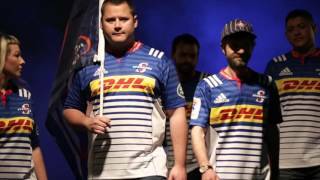 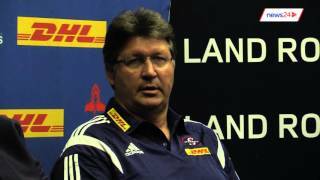 Go behind the scenes and hear from the likes of Scarra Ntubeni, Pieter-Steph du Toit, Siya Kolisi and Cheslin Kolbe as the Stormers - in conjunction with adidas - launch their brand-new 2016 HOME AND AWAY jerseys... for, you, the fan!